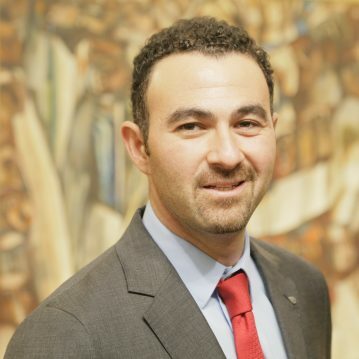 Aly El Shalakany is the Chairman of the Cairo Angels, one of the leading angel investor networks that invests in and supports start-ups and early stage high growth businesses across the Middle East and Africa. Aly is also the President of the Middle East Angel Investment Network (MAIN), an alliance of the leading angel investors, networks and funds operating in the MENA region. Aly has invested, mentored and coached various startups globally across a number of different sectors.